GNOME is the default desktop in Ubuntu 18.04, but there are other desktop environments available. 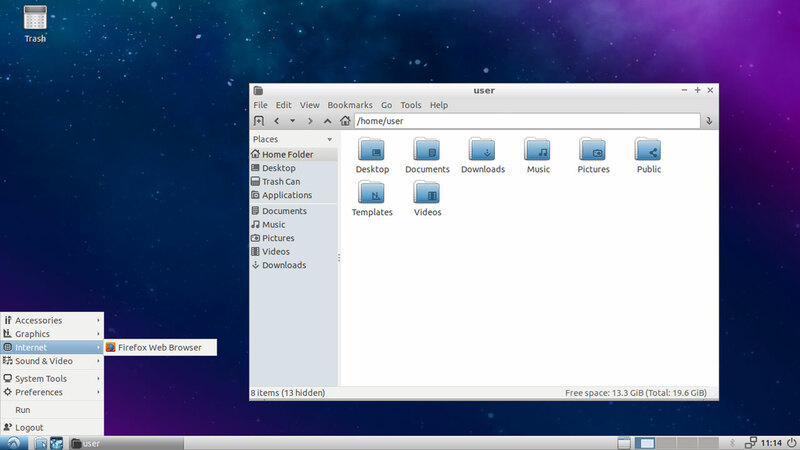 One of them is the LXDE desktop which is also the default desktop on Lubuntu Linux distribution. LXDE desktop is an extremely fast desktop environment that uses less memory and less processing power than any other Linux desktop. After the process is complete, restart the computer. When you come back to the login screen, click on the little wheel icon and select Lubuntu from the desktop list. And log in to the Ubuntu LXDE Desktop. That is all you have to do, now on LXDE will be the default desktop on your Ubuntu 18.04 desktop. And you can feel it much faster and than GNOME desktop environment.